This is my second failed Scott Ransom. 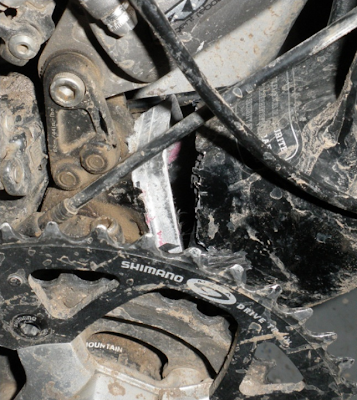 The first one failed because the aluminum seat post corroded to the carbon resin and became immovable. Scott replaced that frame and seat post. The pictured failure occurred when bunny-hopping a water bar. I did not get more than a few inches off the ground. The bike is 4 years old now. We'll see if Scott will replace it this time. Dude...your bike is filthy! 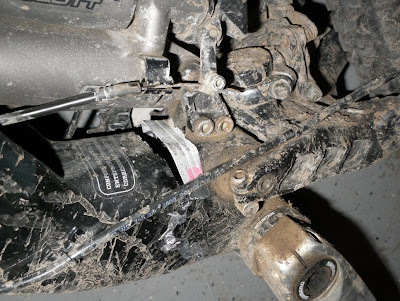 You should count your blessings that Scott warranted a frozen seatpost. That is totally preventable with basic maintenance. Shame on you for making our next Scott more expensive. Do you just spray petroleum base lubes on those pivots or what? 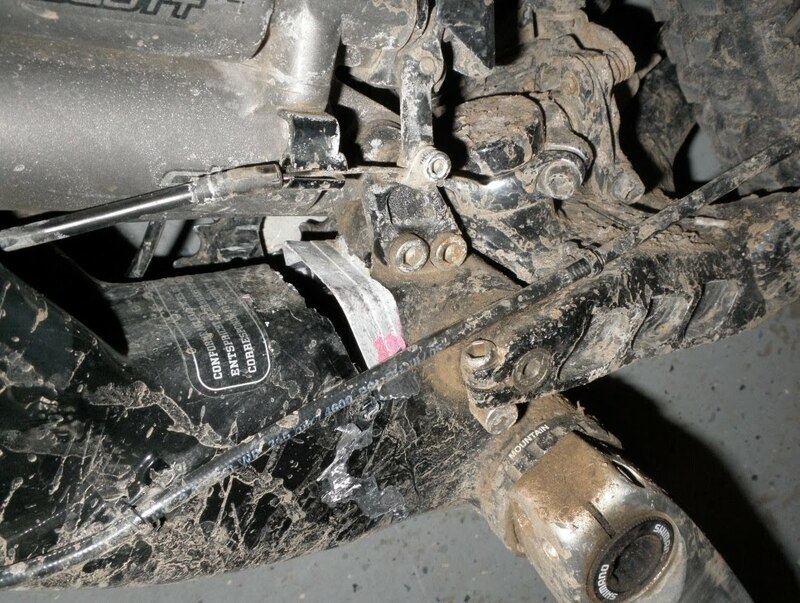 Keep your bike clean and you may have seen a crack before this happened. That bike is so filthy I couldn't tell it was a bike. So not scotts fault. Yes - the owner now holds a broken Scott for Ransom...too bad those Swiss bastards will NEVER PAY!